Hemp is a fabric with natural strength that lasts forever and becomes better as time goes by. This cap will see you through many years of wear. Combined with a blend of cotton and polyester, these caps make premium promotional give-aways at conferences, trade shows and outdoor events. Give your delegates and clients a meaningful fashion item that they will be thrilled to wear. Hemp is amazingly strong and can be washed in water of any temperature. Use a hand wash or machine wash, either will do the job. It can be dried naturally in the sun or tumble dried if you live in climates that are often wet or cold. 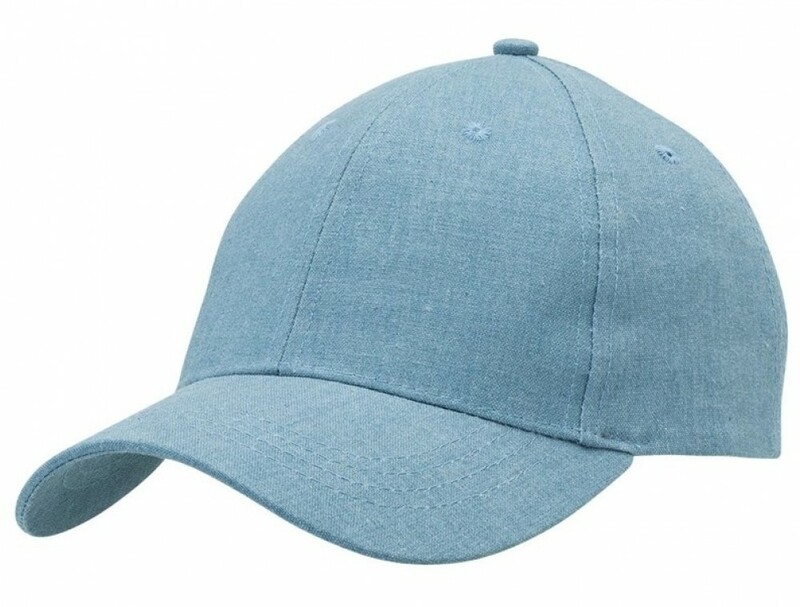 The cap comes in a choice of blue, brown, charcoal, natural and navy, colours that will compliment outfits for any season. The cap features a classic shape with a structured 6 panel design and a slightly pre-curved peak. A padded sweatband adds extra functionality. Get maximum brand exposure with our stunning embroidery technique that can be placed on the peak, sides or back of the cap. Direct full colour print onto this headwear is available upon request.